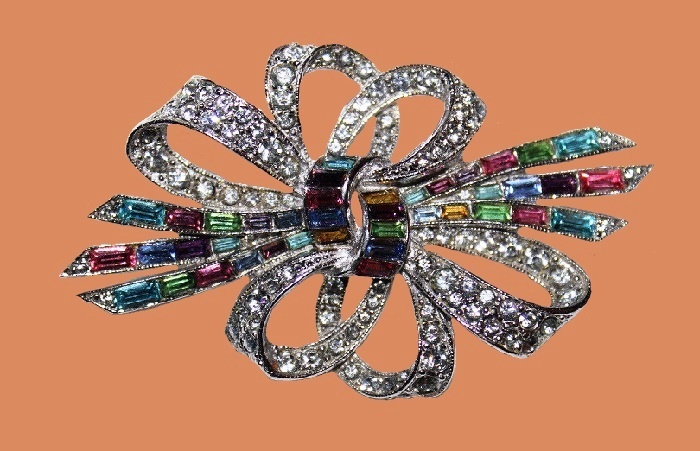 Once one of America’s leading costume jewelery companies, Jewels by Bogoff ranked third in the market after such giants as TRIFARI and CORO. 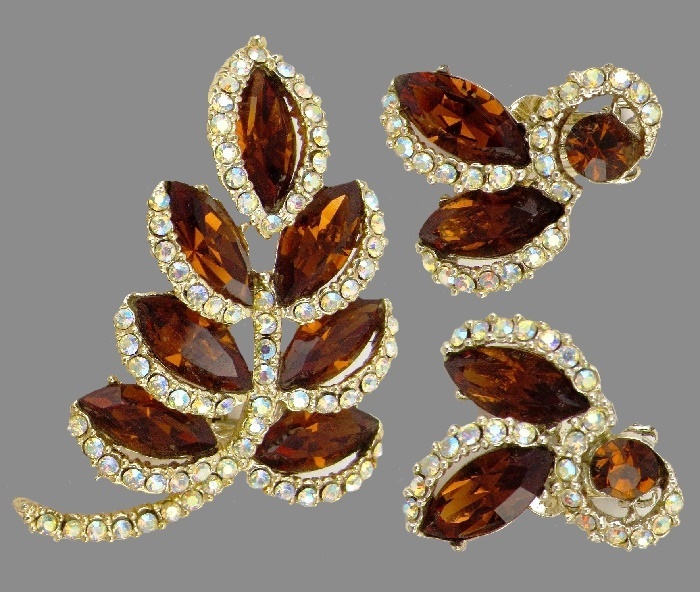 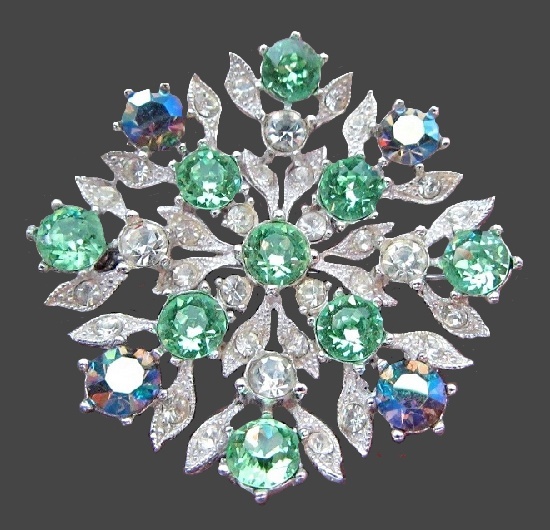 They have developed and patented many new elements, subsequently widely used in the manufacture of costume jewelry. 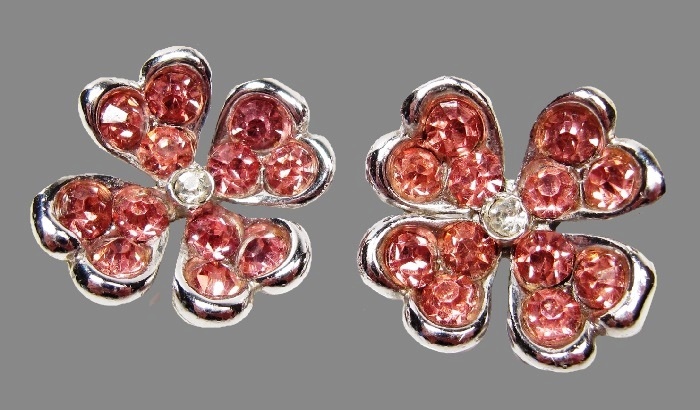 Chicago, Illinois based company Jewels by Bogoff closed in 1958. 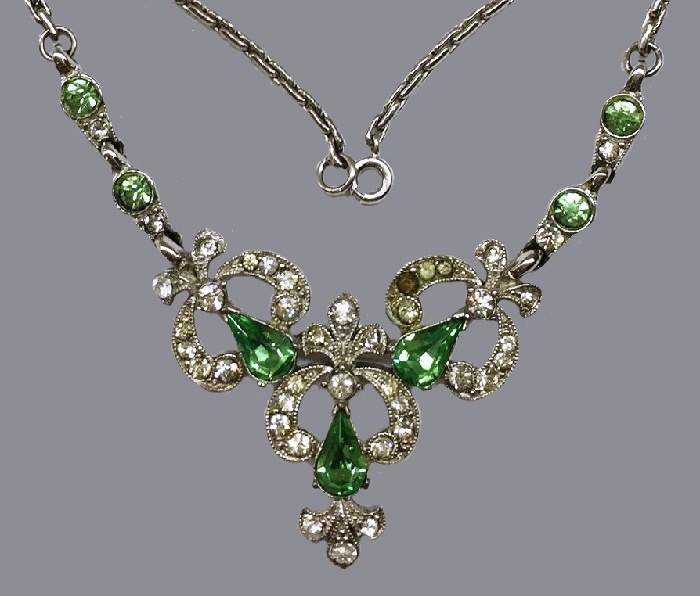 The founder of the company, Henry Bogoff, had wide connections in business, which allowed him to communicate with high-class jewelers. 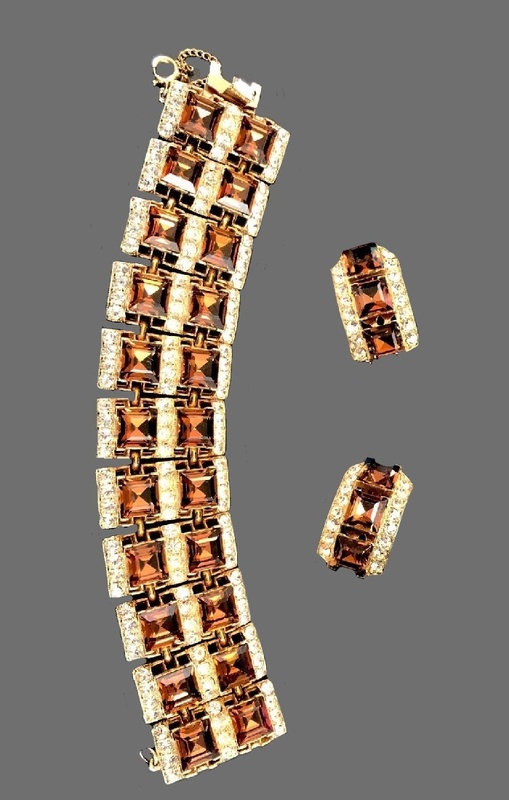 Thanks to this, he could practically copy their creations in his own jewelry. 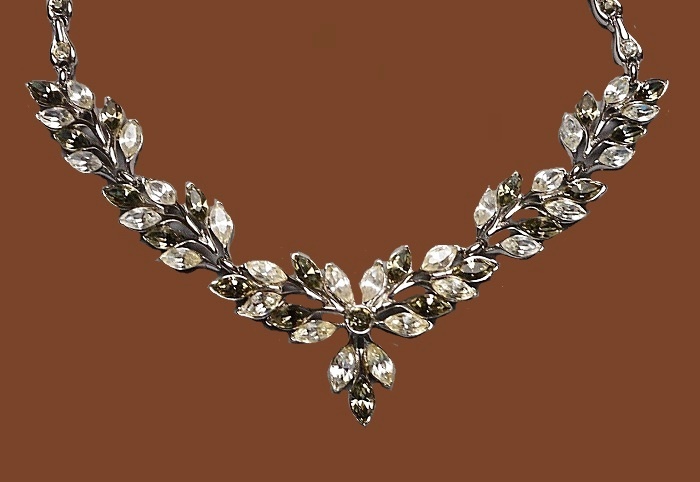 Bogoff jewelry had a very high reputation for quality,and each product was made by hand and had a lifetime warranty. 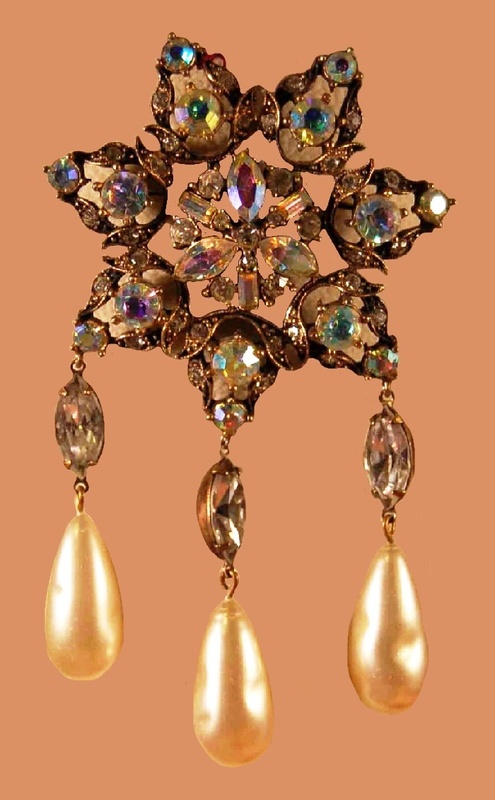 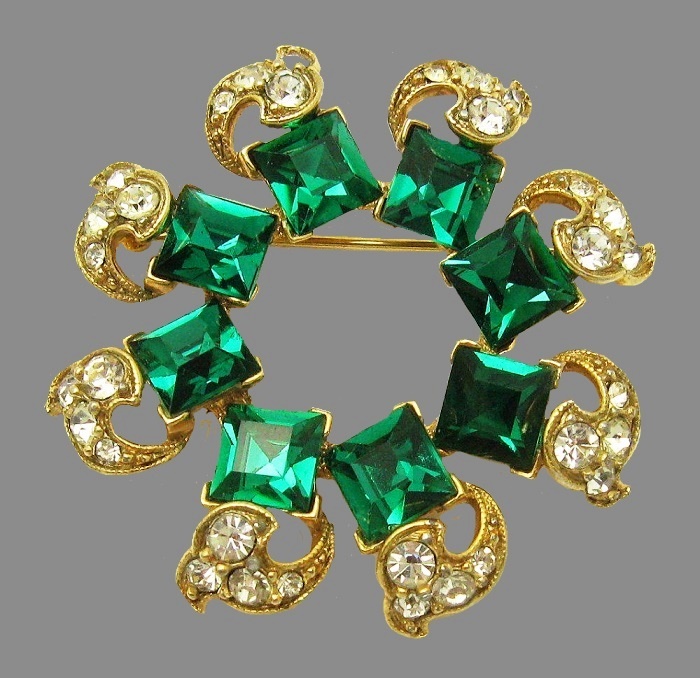 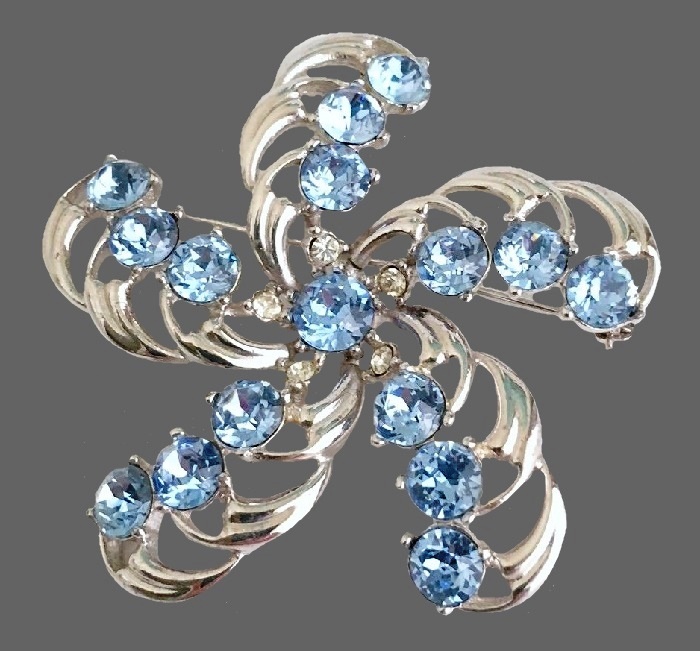 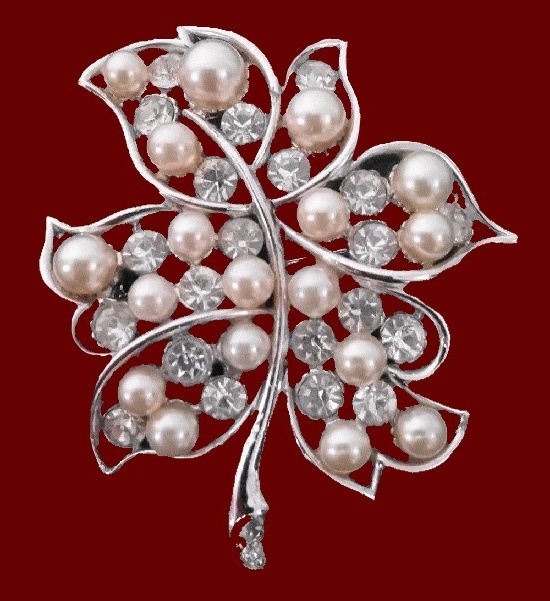 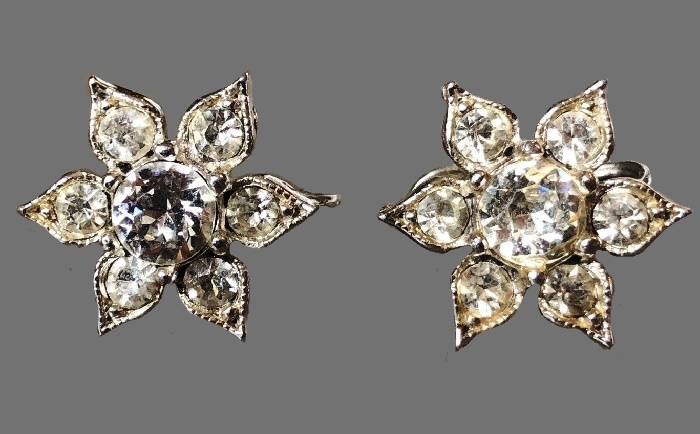 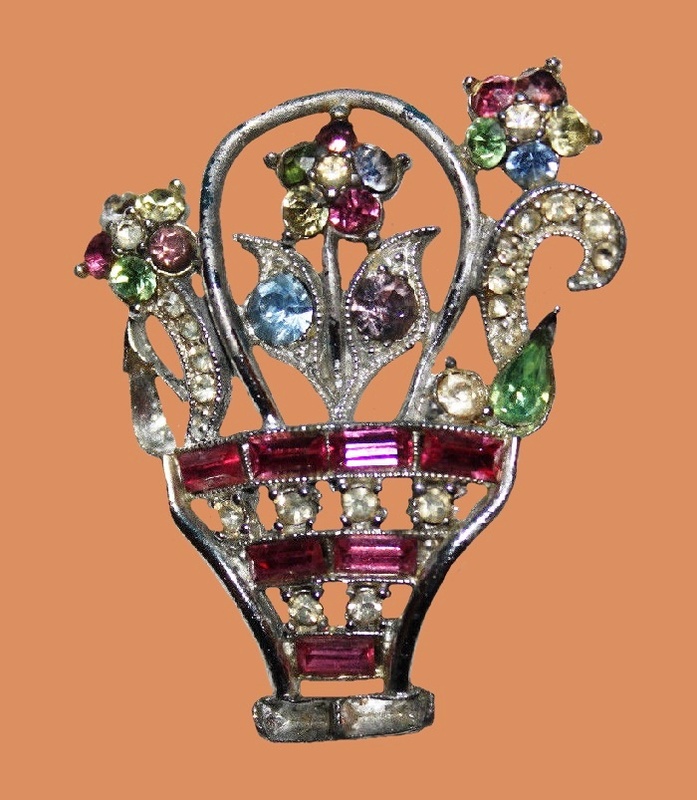 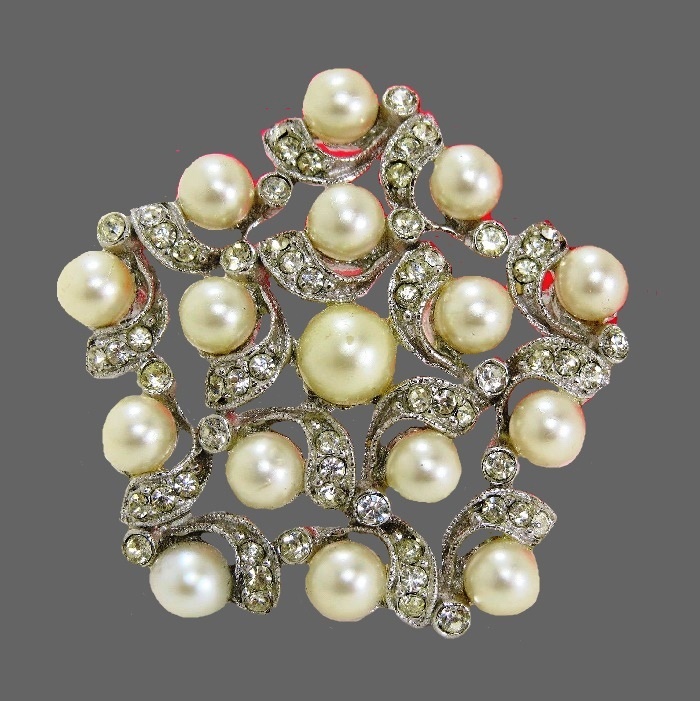 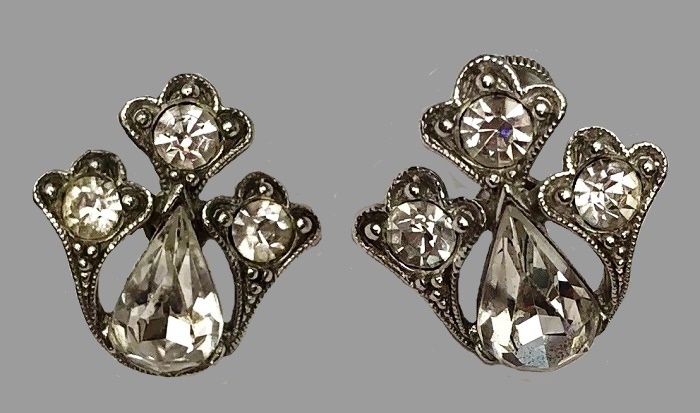 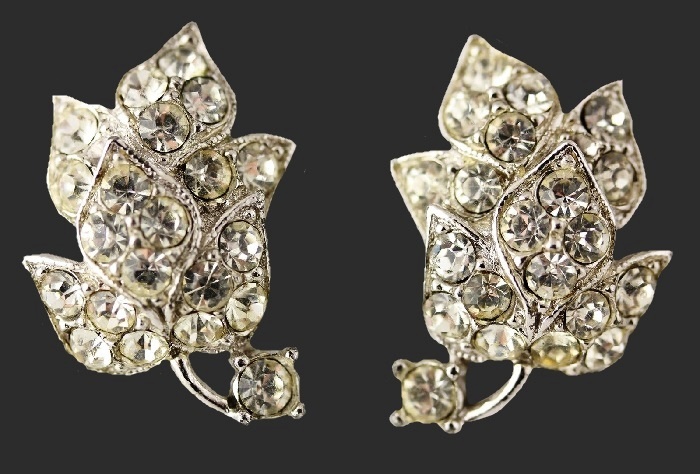 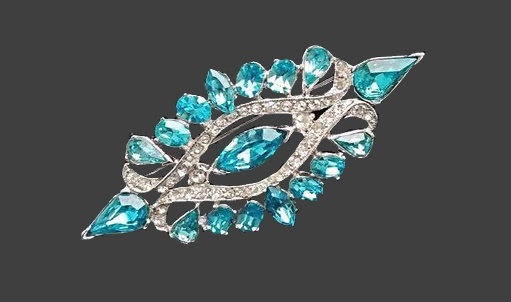 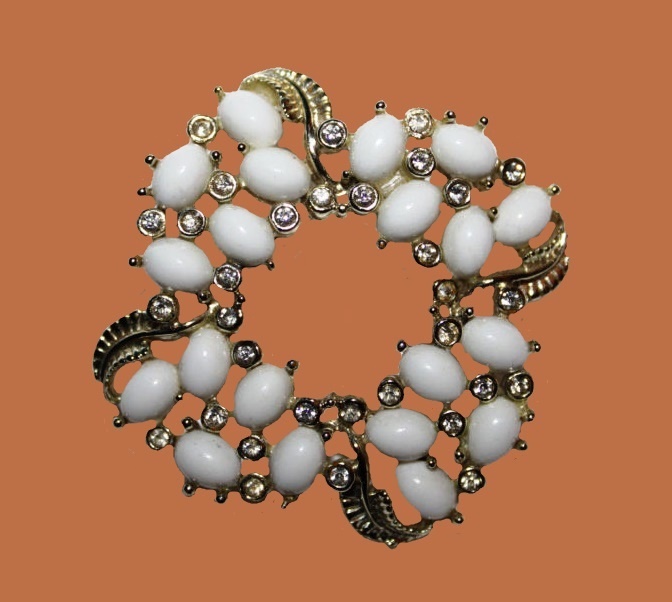 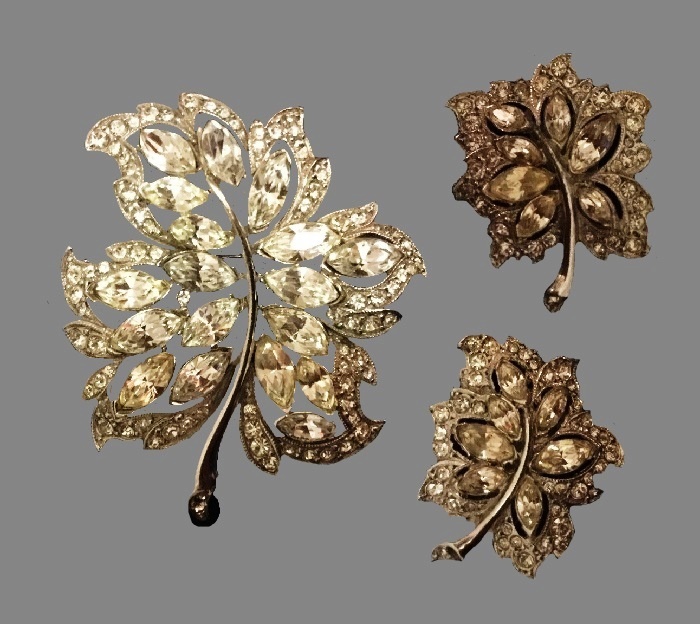 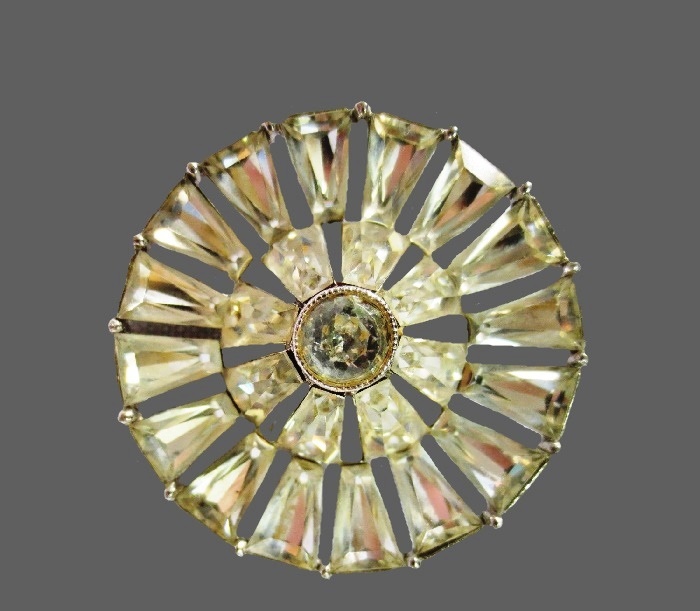 The company invented many ways to create individual elements of jewelry, as well as the designs of jewelry, and in the mid-40s-50s, the company patented their creations. 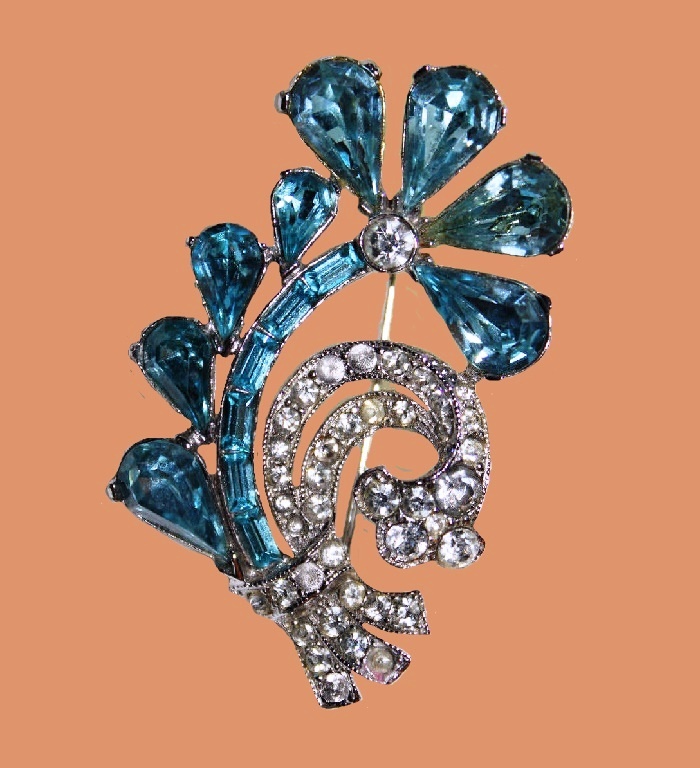 All products of the company had marks “Bogoff”, and after the 1955 appeared a copyright sign. 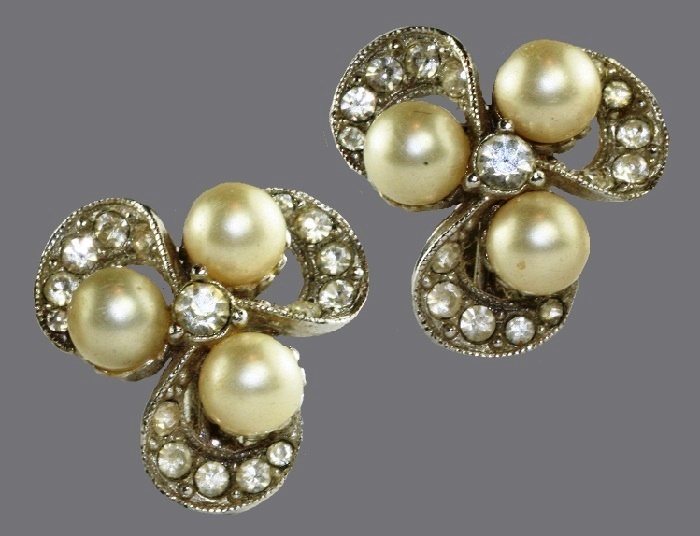 The company was a regular advertiser in the leading fashion magazines of the time, including Harper s Bazaar and Vogue. 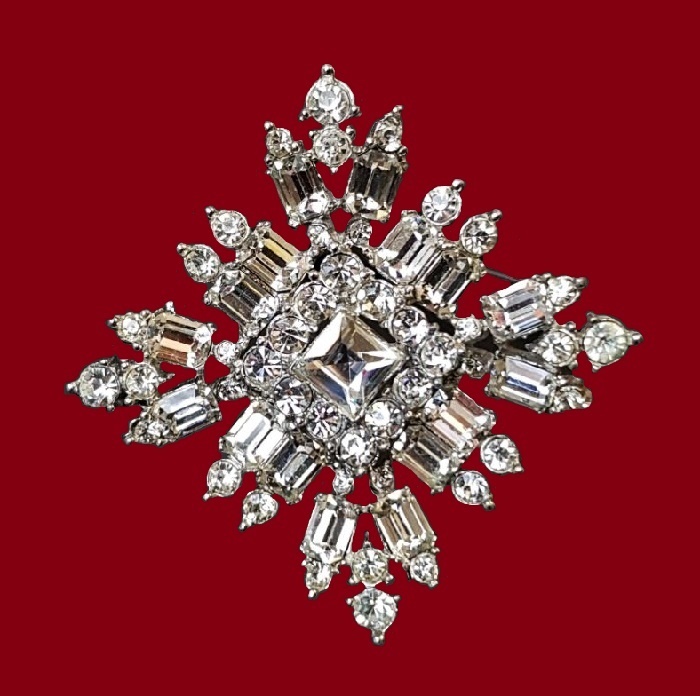 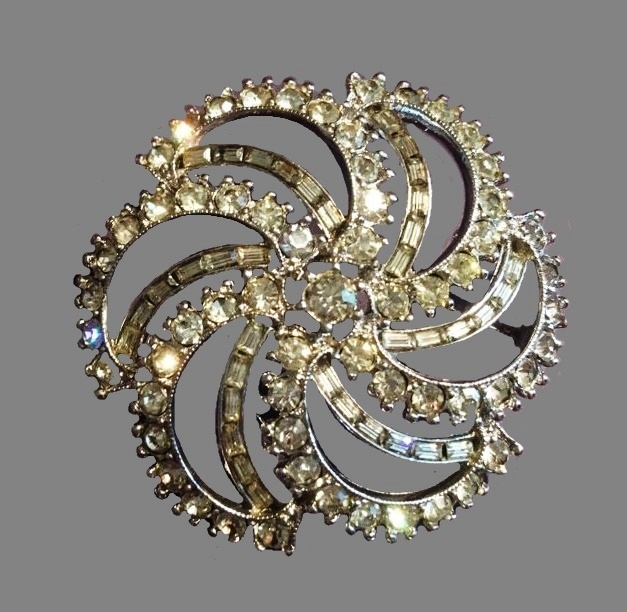 Bogoff style is a classic, luxury, plenty of stones and rhinestones.